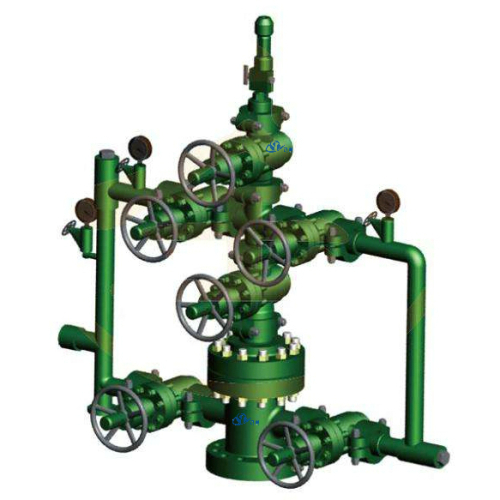 The Water Injection Wellhead Christmas Tree is the oilfiled equipment to increase the water absorbing capacity of an oil reservoir and its oil producing capacity by maintaining the desired pressure in an oil reservoir. 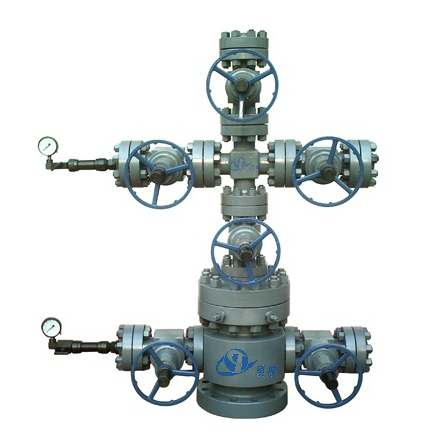 This type wellhead is a necessity for water injection, water flushing, and injection testing on oilfields. 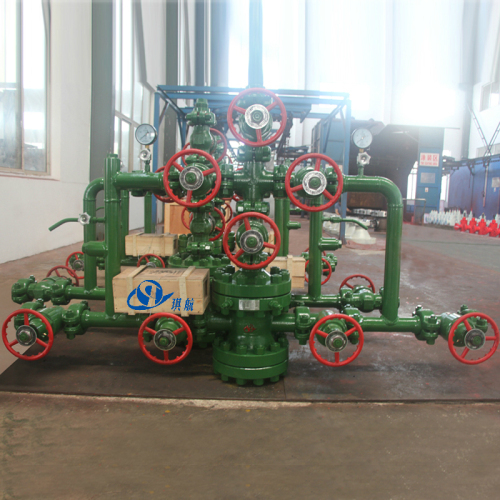 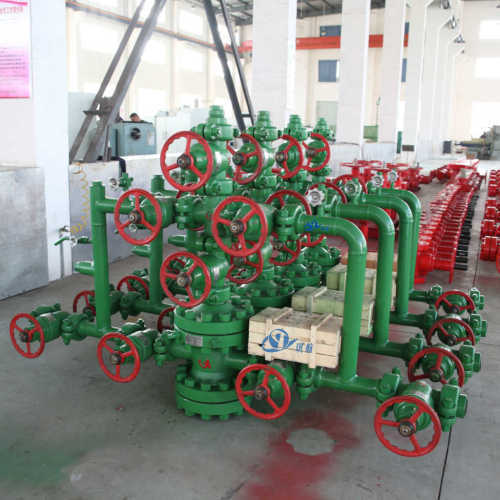 Water injection wellhead mainly consists of bottom flange, top flange, tubing head, cross, clamp, gate valve, globe valve, pressure gauge. 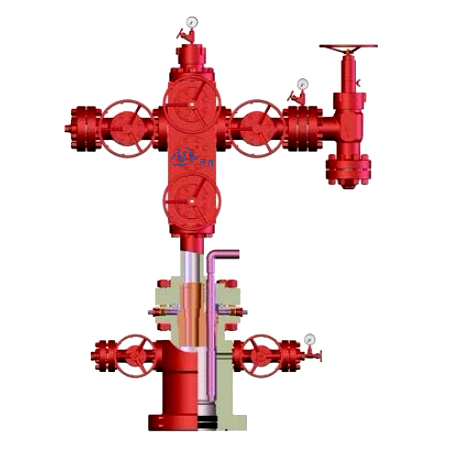 We can also equip choke sleeve and flow meter as per customer's special requirements. 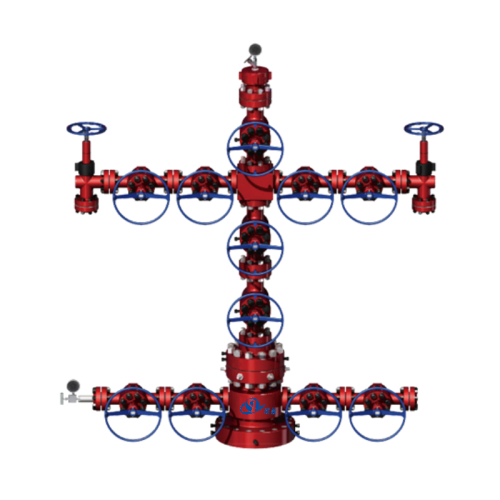 All of our Water Injection Wellhead Assemblies & Christmas Trees are fully designed, manufactured, and tested in accordance with API 6A & NACE MR0175 standards. 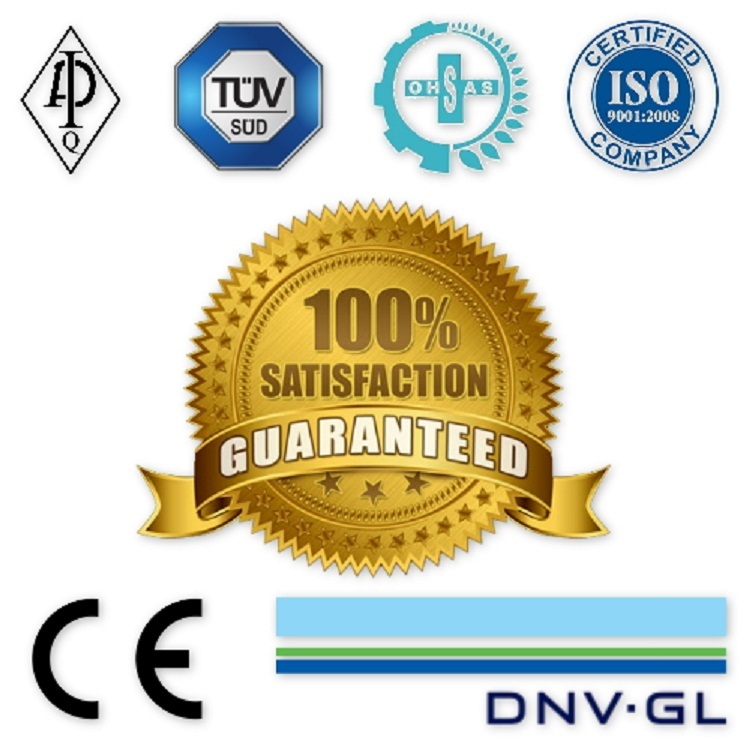 Both PR1 and PR2 ratings are available. 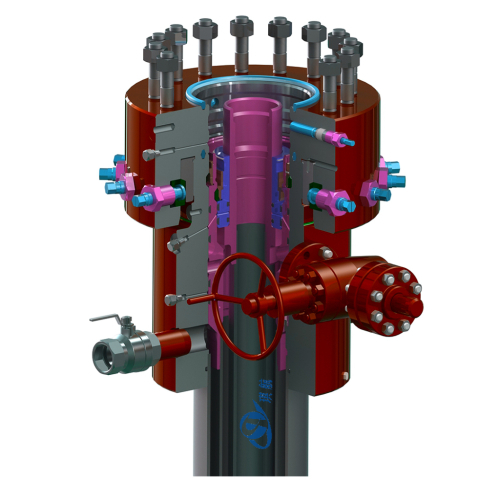 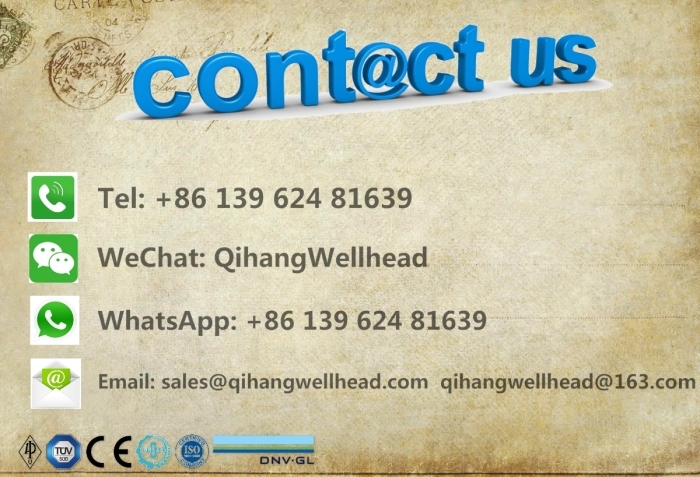 We can also design and manufacture water injection wellheads according to customers' special requirements. 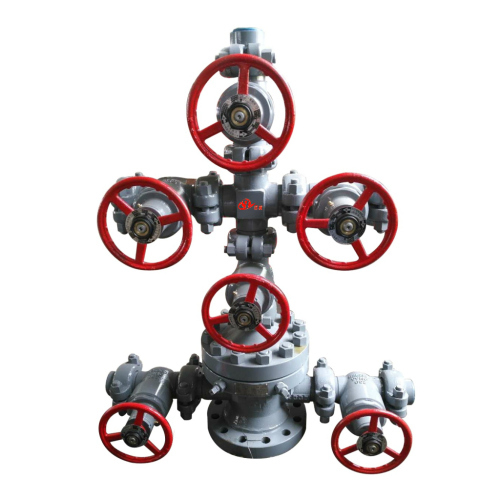 Bypass Bore 2-9/16" 2-9/16" 2-9/16"
Main pressure bearing parts and flanges are made of forged steel, which has been tested by NDT to ensure safety. 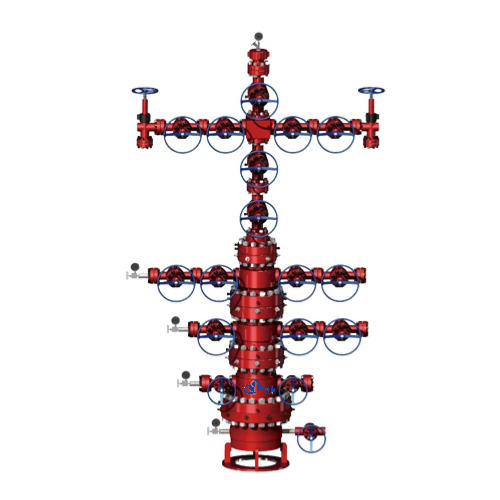 Water injection wellhead christmas tree is simple structured. 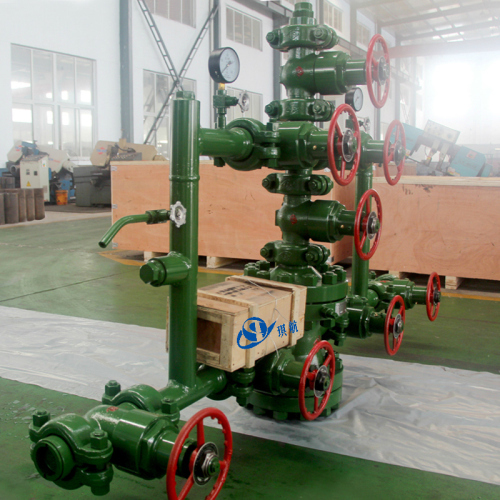 Water injection wellhead is small in size and light in weight. 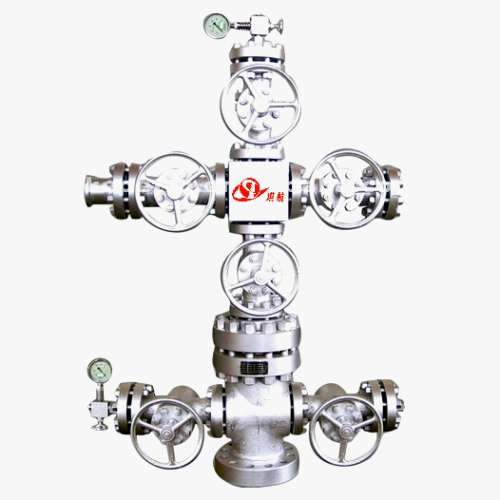 It is very easy to install and simple to dismantle. 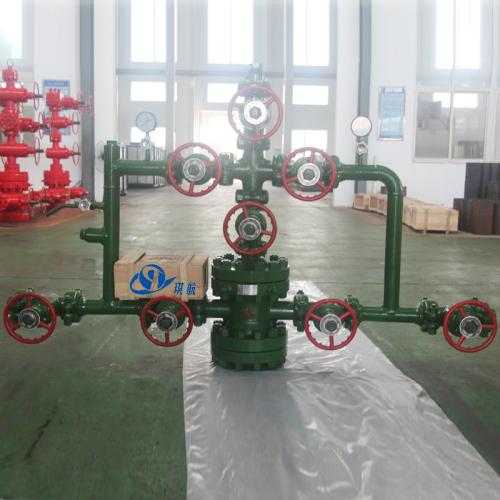 Qihang's water injection wellhead assembly and xmas trees are supplied with full traceability documentation for each component. 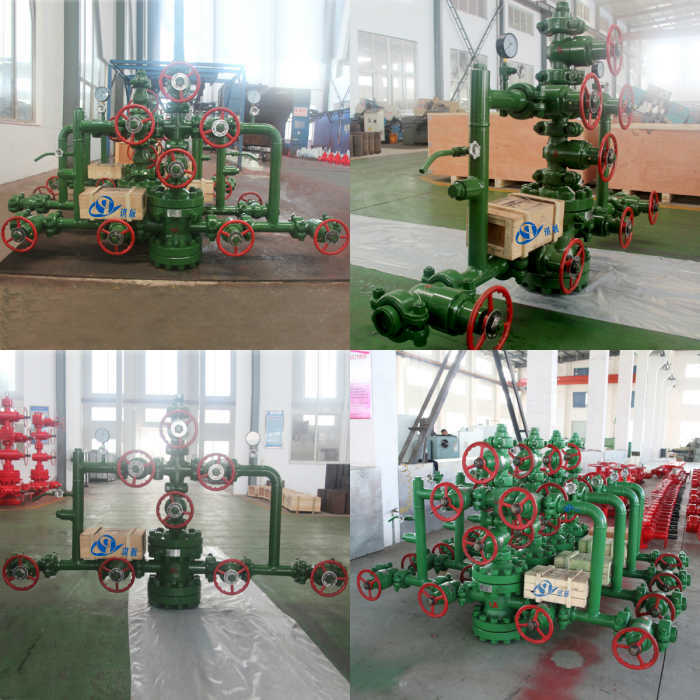 Qihang produces Top Quality API 6A Water Injection Wellhead Assembly & Christmas Trees at Truly Unbeatable Prices.